Before I start I just quickly wanted to say that all pictures are from google but I added the text to each one myself by editing them. I always think about a lot of places I want to visit once in my life. There are so many that I can't just mention one. I want to be abel to see the whole world. 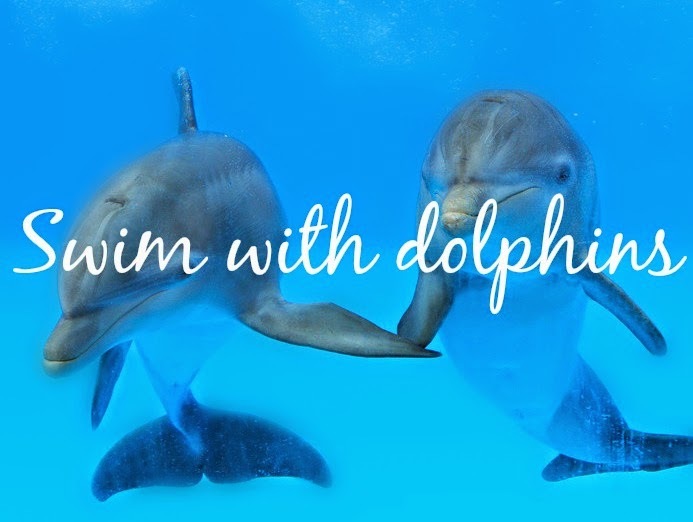 Since I'm little, dolphins were always my favorite animals so swim with a dolphin is really something I would love to do. I have to admit I would be a bit scared though....but I still want to do it. 3. Find the perfect job. 4. Own my dream car. My passion, if you don't already know from previous posts, is dance. There's nothing I like to do more than dance. I want to dance for the rest of my life. If it's not going to be a profession that is alright, but I still wouldn't quit dancing. 7. Achieve my body goal. 8. 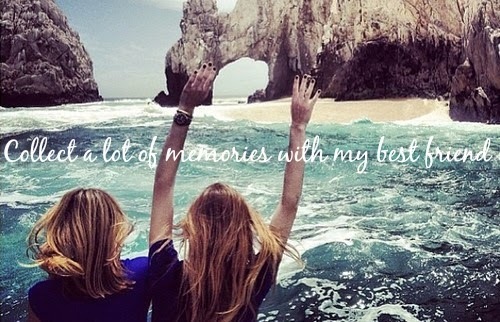 Collect a lot of memories with my best friend. 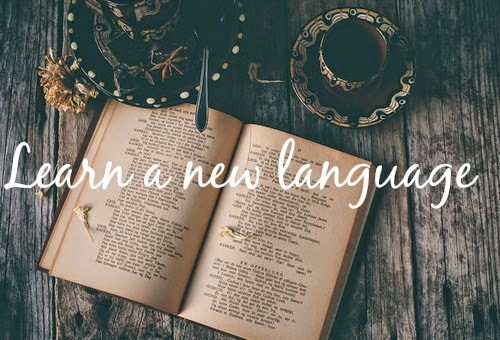 Languages are sooo my thing! At school I always was and still am better in languages than in other subjects like math and those things. At the moment I can speak: German and Swissgerman, French, English and Italian....which isn't little. 10. 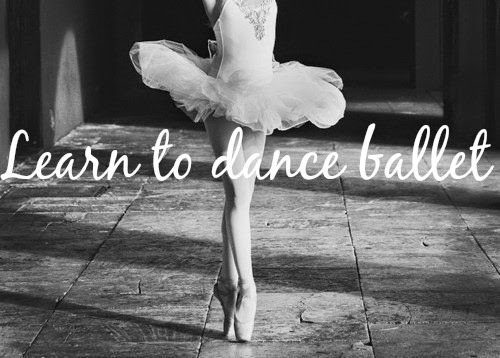 Learn to dance ballet. When I was three years old, I used to dance ballet for two years. Than I stopped because i thought it is boring. If there's one thing in my life I regret than this one. I should have never stopped dancing ballet and I really want to start again. 11. 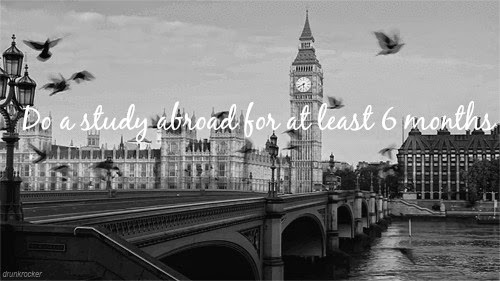 Do a study abroad for at least 6 months. At the moment I'm in the second year of my apprenticeship. In one year and four moths I will be finished with it. I'm actually planning to work for more or less one year after my apprenticeship to save money and than go on a study abroad in an english-speaking country. I'm so looking forward to that! 12. Fly in a helicopter. Ok, I'm gonna be honest with you. I do actually have a fear of heights. 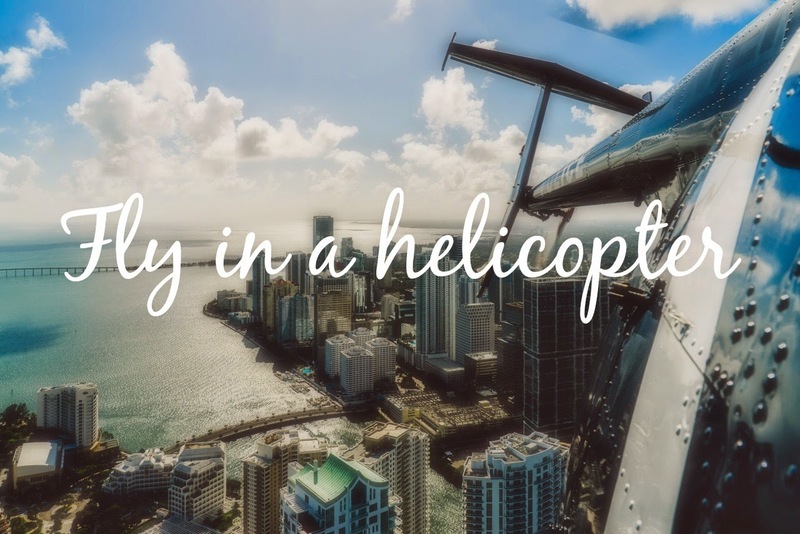 I don't know why but I really want to take a fly in a helicopter one day though. I imagine it so cool. 13. Collect a lot of squad goals memories. I do have a squad and I couldn't imagine having something cooler then that! I love my squad and I want to collect as much memories as possible with them. We already planned a few things like the Holi Festival, Europapark trip (which is a park in Germany with roller coasters and all of those things) and a dinner all together. This is already my last point on my list. I will get a tattoo this year with my sister. We haven't decided the exact way we are going to get it jet but we still have some time left and we already got a few ideas too. 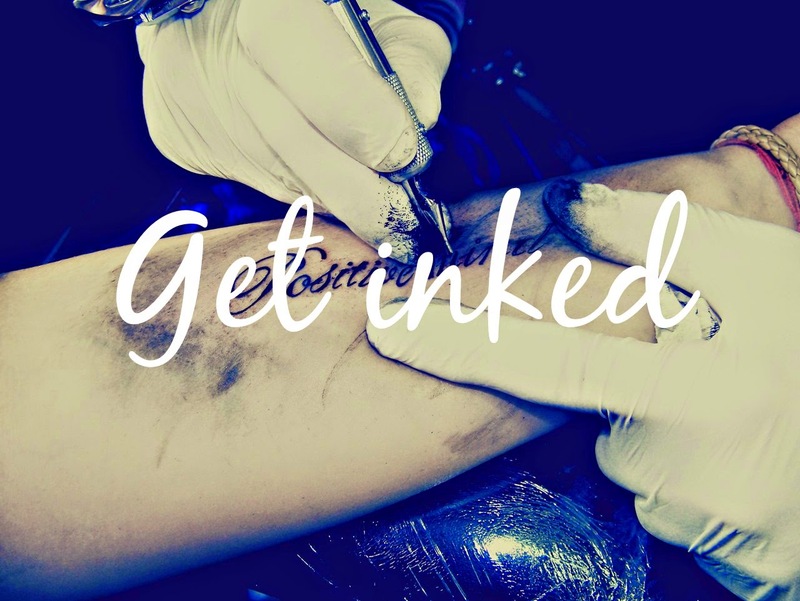 I'm not sure but I can imagine me getting more than just one tattoo in the future because I love them. And that is already it! I hope you enjoyed this weeks post. I'd love to do a few of these things too. 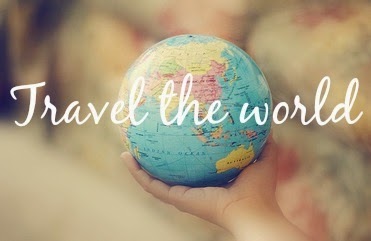 Travel the world would be first!